GARMCO, the Bahrain-based international aluminum rolling mill and one of the largest downstream aluminum facilities in the Middle East, announced today that its Board of Directors has appointed its new executive management team. 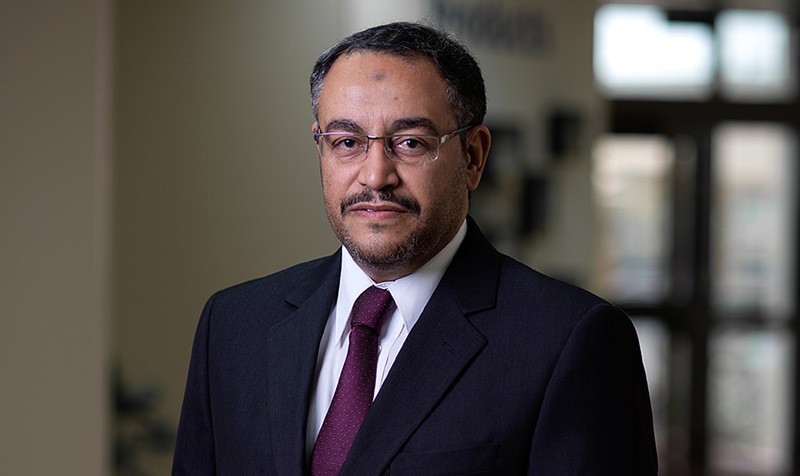 Mr. Mohammed Essa, appointed as GARMCO’s General Manager. Mohamed has over 30 years of work experience in the company. He holds a BSc degree in Chemistry from the University of Pune, a High National Diploma in Material Science Engineering from Sheffield Hallam University and MSc degree in Material Science Engineering from Bahrain. Mr. Taj Mohamed Shaikh, appointed as Executive Manager – Finance. Taj has over 11 years of work experience in GARMCO. He holds a degree in Financial Accounting & Auditing from the University of Bombay, India and Advanced Diploma in Business Administration from Welingkar Institute of Management – India. Mr. Ebrahim Khalil, appointed as Executive Manager – Operations. Ebrahim has over 27 years of work experience in GARMCO. He holds a Masters’ Degree in Business Administration-Specialized in PPP Management, BSc in Mechanical Engineering and Associated Diploma in Mechanical Engineering. Mr. Mohamed Alrafaei, appointed as Executive Manager – Sales & Marketing. Mohamed has over 20 years of work experience in GARMCO. He holds a Masters’ Degree in Business Administration-Specialized in PPP Management, BSC in Metallurgy and Material Science Engineering from the University of Bahrain. “We would like to congratulate the new team and wish them every success in their new roles,” concluded Mr. Al Qallaf.